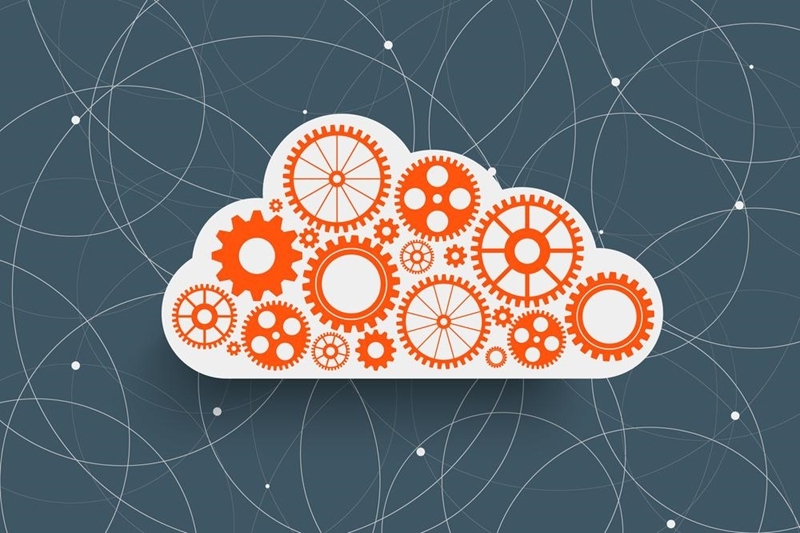 There is little argument that in the modern digital era, organisations of all sizes are increasingly looking to the cloud for much of their IT needs. Gartner estimates that over $1 trillion of IT spending will be impacted by the transition to cloud services in the next five years. "The market for cloud services has grown to such an extent that it is now a notable percentage of total IT spending, helping to create a new generation of start-ups and 'born in the cloud' providers," says Ed Anderson, research vice president at Gartner. Whether your organisation is using Google email or storage solutions, sharing documents and images through Office 365 or reaching out to customers through a unified communications platform, it's likely that you are using the cloud in some capacity. The issue for some organisations, however, is that the necessary infrastructure to support the move to the cloud has been left lacking. Realising that the IT service of many businesses around the world is dependent on reliable back-end technology, in 2006 a group of graduate students at MIT began work on Meraki, a centralised cloud management platform running through a suite of connected devices. Reliable, secure and simple cloud infrastructure is critical for modern businesses. Essentially, the solution can be separated into two distinct parts – high-performance Cisco Meraki wireless access points, switches, security appliances and EMM that are deployed within an organisation, and the intuitive browser-based dashboard designed to manage, configure, and monitor your network. Let's look at the devices first. Wireless APs: With an array of access points built for all types of conditions, Meraki offers 802.11n and 802.11ac for unparalleled wireless connectivity. Enterprise-level security is standard, and centralised management gives visibility and control over all applications being used, allowing IT managers to prioritise critical apps and users quickly and easily. Security appliances: Having a reliable and secure network is crucial for any organisation. Meraki features state-of-the-art security features such as an identity-based firewall, advanced malware protection and content filtering, to ensure your valuable data is protected. Switches: For IT support staff who need to manage multiple deployments on the network in a number of locations, cloud-managed MS switches from Meraki allow for thousands of ports, all visible in real-time in a web browser. However many access points you need, there is a product solution to suit – Cisco Meraki cloud architecture provides a feature set rich enough for large enterprise deployments, yet easy enough to be used by smaller IT teams with minimal training. However many deployments you need, there is a Cisco Meraki product solution to suit. Advances in digital technology have led to the introduction of new ways of working – not just in how organisations get the job done, but often where they're doing it. Remote working options and the rise of bring your own device (BYOD) policies have fundamentally changed the structure of offices around the world, with the Asia-Pacific region in particular seeing rapid growth in the latter. MicroMarket Monitor has predicted the BYOD market will be worth $66.84 billion by 2019, growing from just $13.54 billion in 2013. Cisco Meraki's System Manager makes managing all devices being used on a network easy, allowing IT teams to deploy and maintain enterprise mobile apps, implement usage restrictions and controls, even remotely troubleshoot or locate devices. Allowing your employees to work on their personal choice of devices can have great benefits for productivity and morale, but it's important to maintain a level of governance over all users. The secret to using Meraki cloud networking architecture effectively is the intuitive dashboard interface. Accessed through a standard web browser, you can quickly determine who is on your network, what devices are being used and which applications are being accessed. Burrowing deeper into the Meraki dashboard, IT teams can view maps of where devices on the network have been deployed and which users are connected to those access points, and gauge the health of the network. Should one access point have fewer connections, for example, or people using lower priority applications, resources from that particular point can be diverted to boost the capability of another, more critical area. 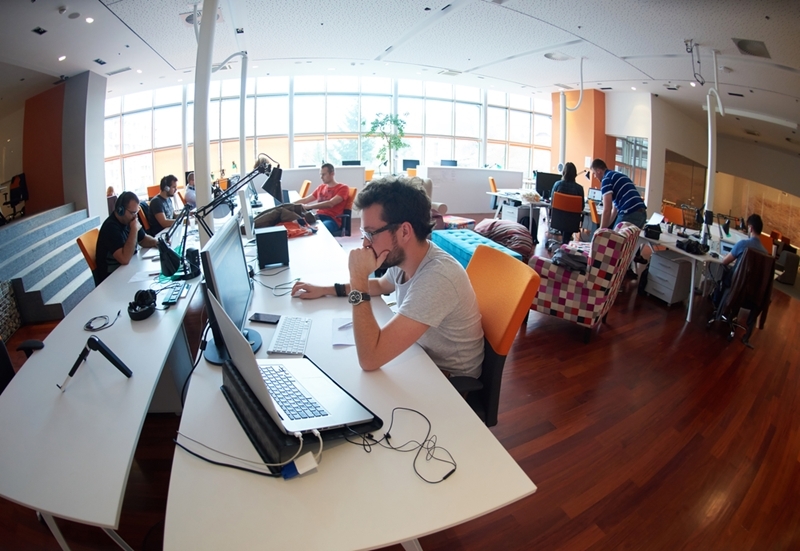 Modern offices are driven by cloud-based network solutions. For over 30 years, Imagetext Integrated Solutions has been a trusted provider of IT services and computer support, and part of that longevity is thanks to our ability to recognise the products making a splash in the market, and bringing them to our customers. Cisco Meraki is just the latest addition to our services, a product we're excited to be involved with and know that organisations in need of innovative and intuitive cloud networking solutions are going to love. With the explosion in digital data seen in recent years, the IT solutions of many businesses are struggling to keep pace, so investing in a robust network architecture is a smart decision for now and the future. Get in touch with our team of qualified sales and technical staff today, and learn more about Meraki.